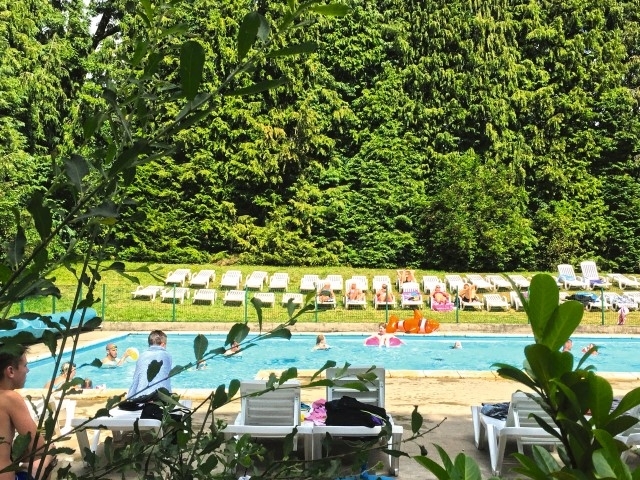 Le Château des Tilleuls is a pleasant campsite at the heart of the Somme Bay, at two hours of Paris, near Abbeville and the beaches of Saint-Valéry-sur-Somme and Le Crotoy. 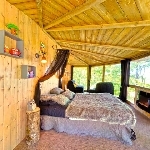 In the unspoiled nature of the Somme Bay, we offer comfortable, elegant and original rental accommodations, which can be rented per night or per week. 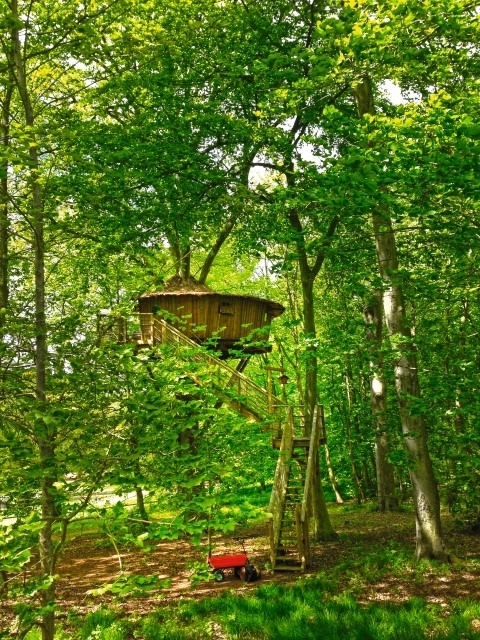 Enjoy an unforgettable holiday in the Somme Bay, in a 20 ha nature site between sea and town.